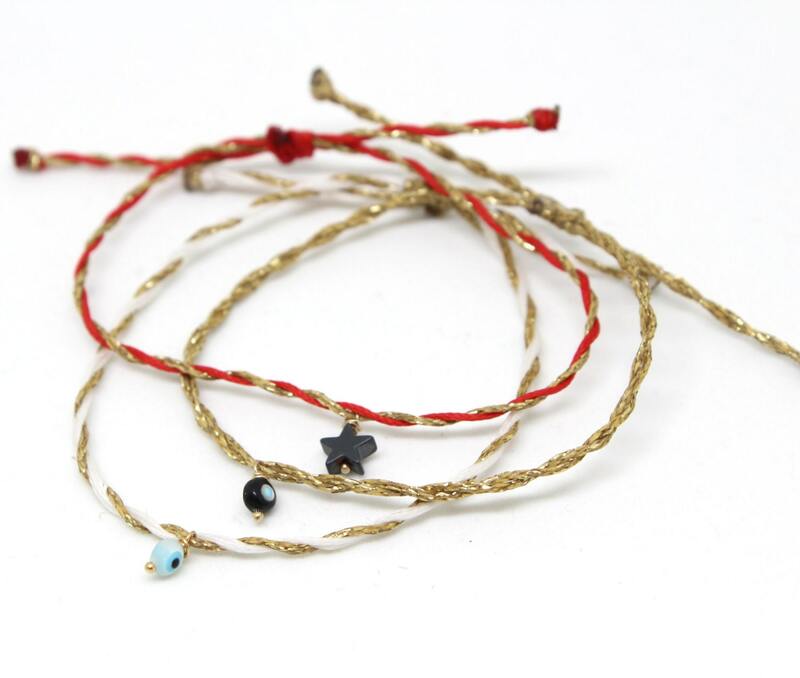 These bracelets are made with 2 twisted waxed cords, with a charm hanging (gold filled component) and they are adjustable to fit all women's sizes! 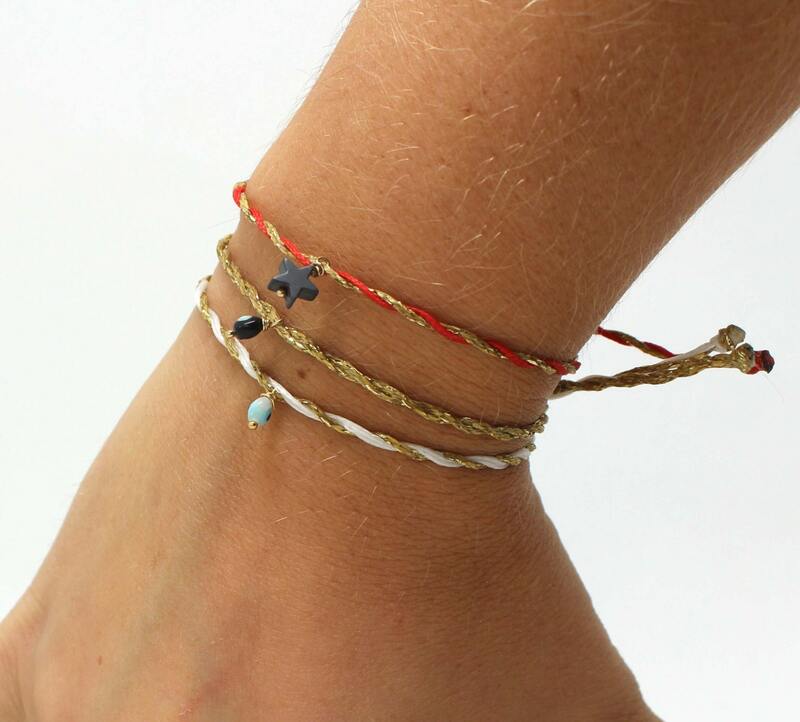 Very cute friendship bracelets perfect for a little gift to your friends or yourself!! 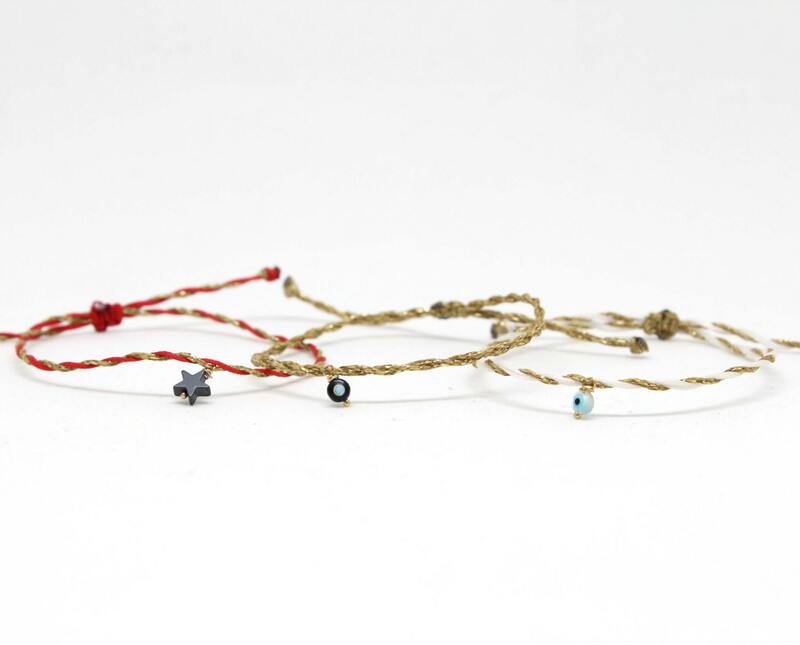 !They are perfect as a Christmas gift! 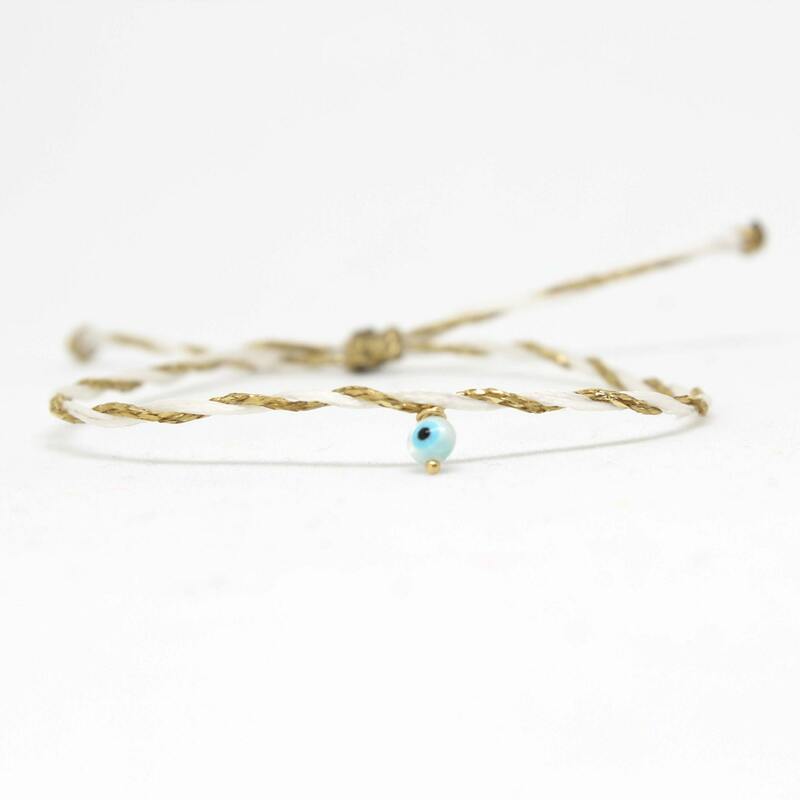 This listing is for ONE bracelet. 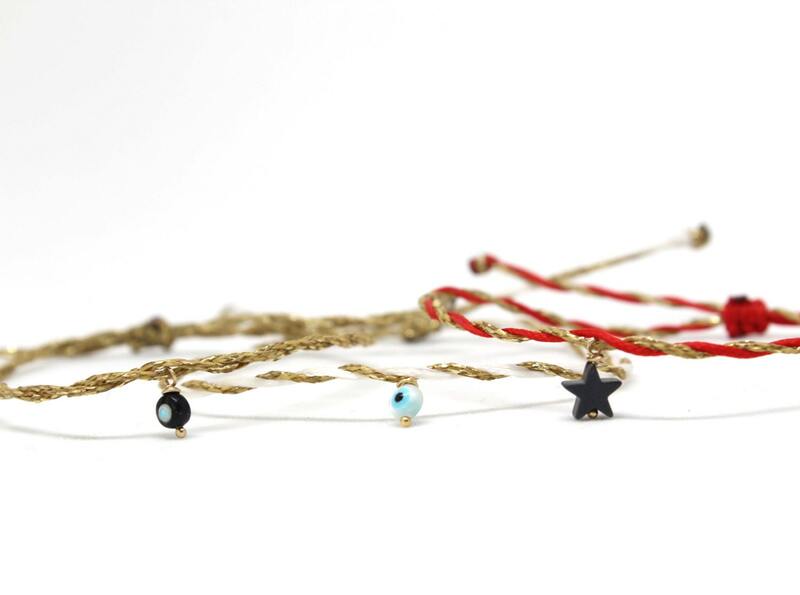 Choose the colour combination you like and which charm you prefer best!